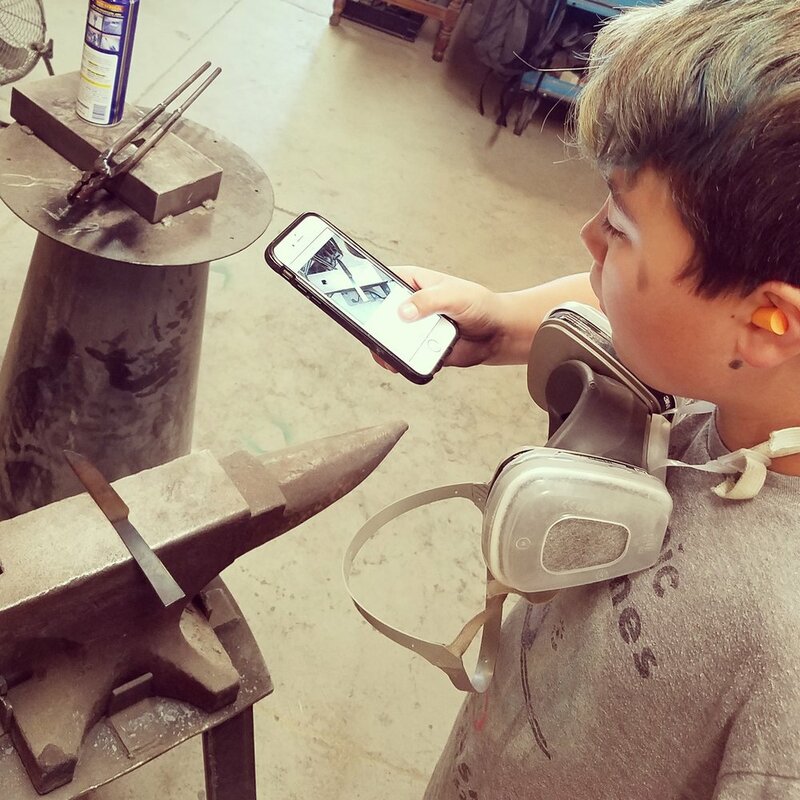 Apprentices are the backbone of every blacksmith’s shop, and essential to everyday operation. While we can not currently offer a paid position, in exchange for two days a week of your time we can offer evening access to tools and equipment plus the student materials. Audit and assist classes covering a swath of projects and crafts. Blades/art/fabrications you create are yours to keep or sell in our storefront. Bladesmithing, blacksmithing, fabrication, woodwork - level them up with the plethora of random projects and problems to be solved. Expereince with knifemaking, bladesmithing, or blacksmithing not required but encouraged.